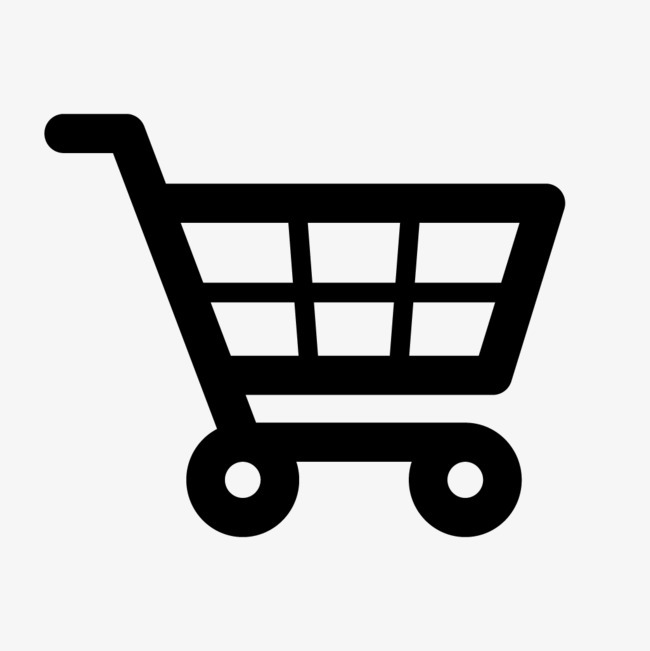 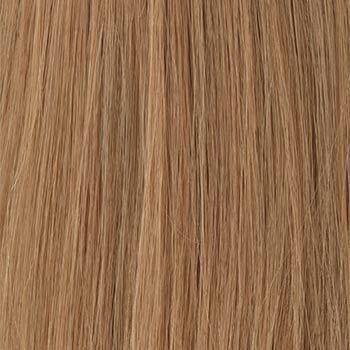 Availability: Free Shipping in the US - Contessa arrives in about a week. 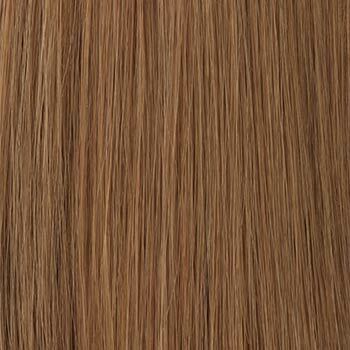 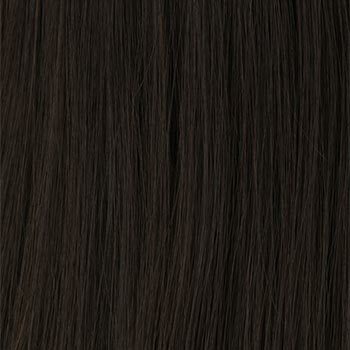 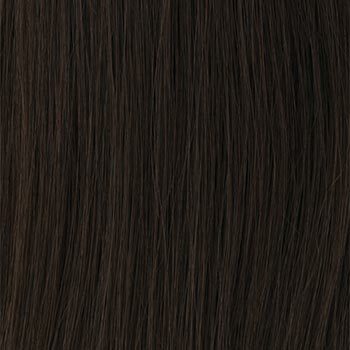 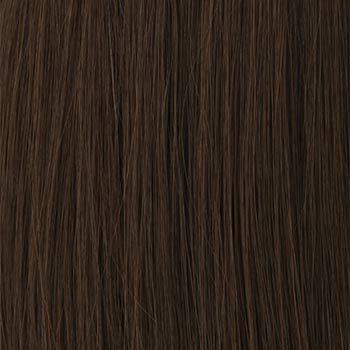 Contessa by Raquel Welch is a stunning long sleek style made from 100% Eastern European Remy human hair which has a soft fee and the natural density of real human hair. 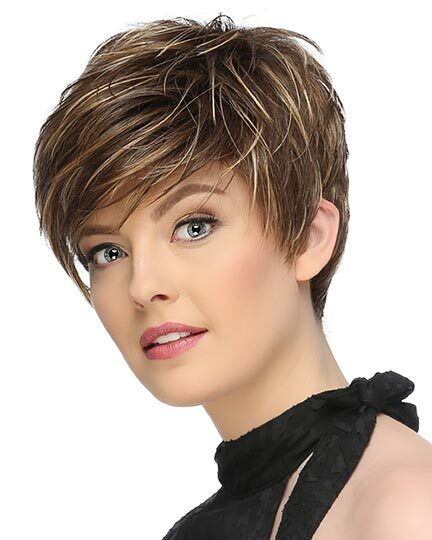 Contessa with amazing off-the-face styling versatility, can be styled straight, long and sleek or wavy. 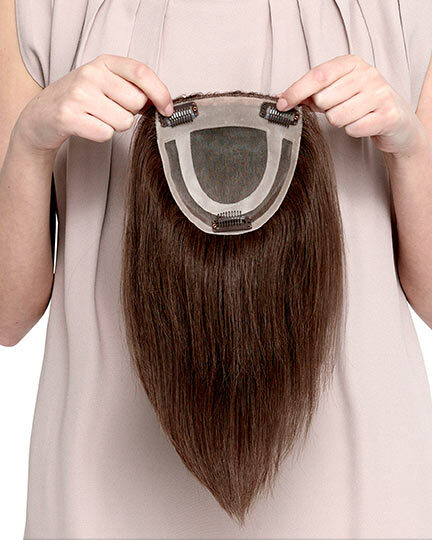 Just imagine the possibilities. 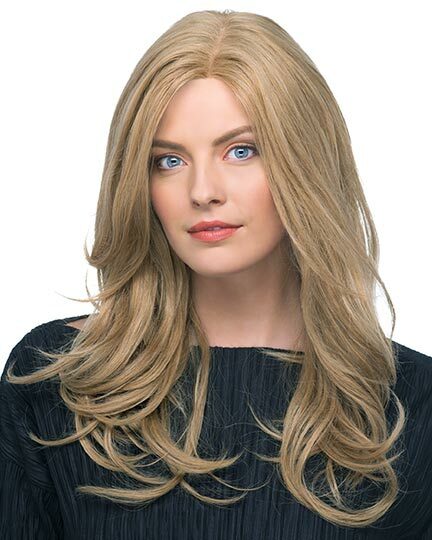 NOTE: The Contessa wig comes with some wave and body right out of the box. 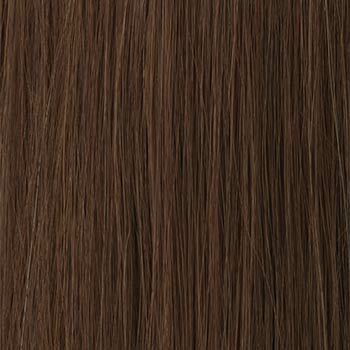 The manufacturer recommends that Contessa be washed or rinsed and styled before wearing. 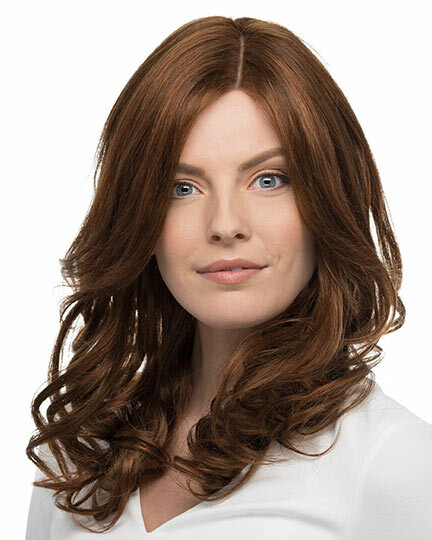 Raquel WelchContessa wigs feature a 100% hand tied silk (double) monofilament top that allows you to easily change your part. 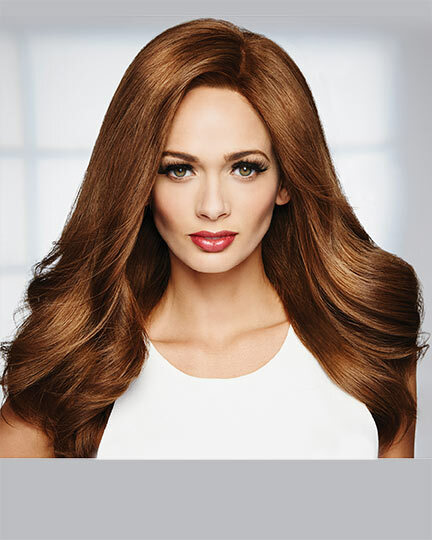 No look is off limits when you pair the Contessa wig's length with a 100% hand-tied cap. 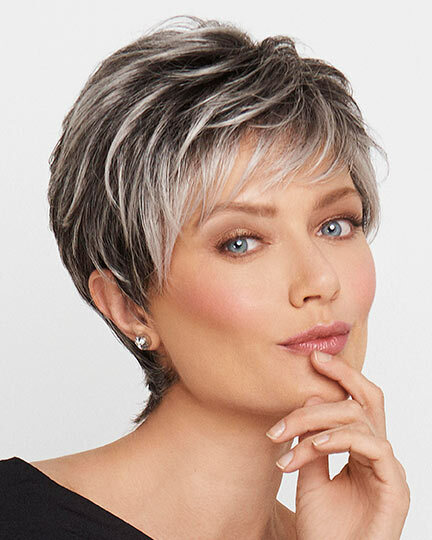 Contessa has a Smart Cap construction offering temple-to-temple excess/customizable Swiss Lace. 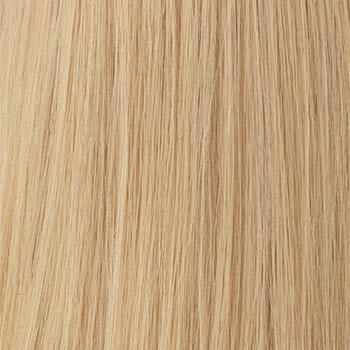 The manufacturer recommends that you have the lace trimmed by a professional stylist. 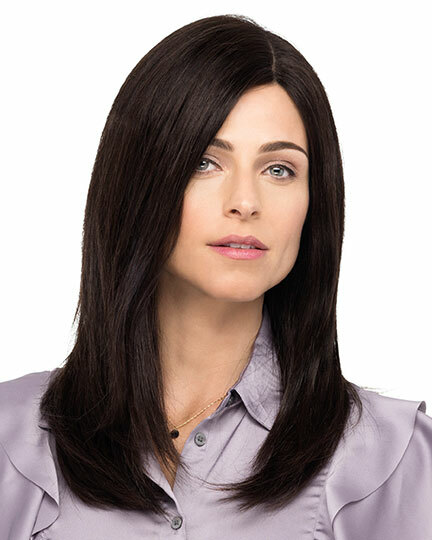 With an anti-slip Swiss Lace top & anti-slip strips throughout sides, back and nape, the Contessa wig provides all day secure wearing comfort. 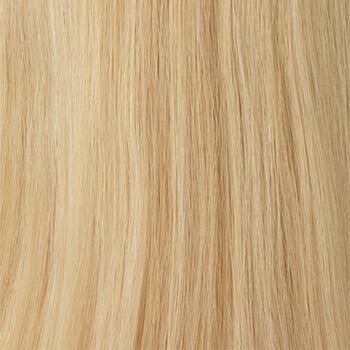 The wig weighs 184 grams. 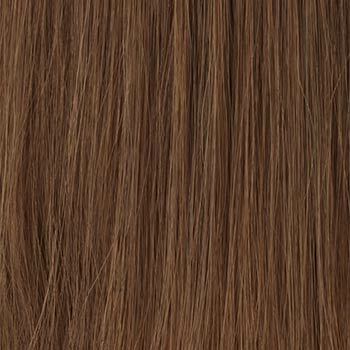 There are 11 colors available for Contessa. 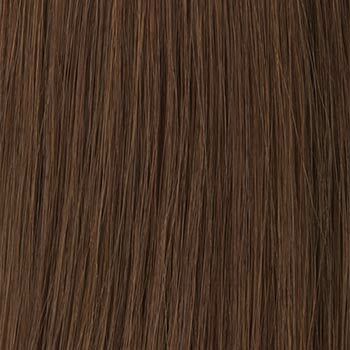 To Buy Contessa, Click On A Small Swatch Below. 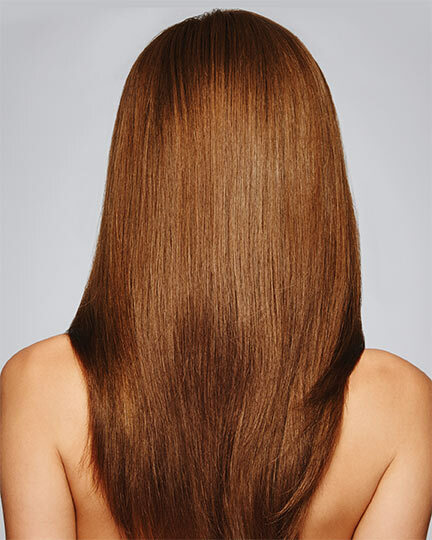 If you would like to discover other products that share some of Contessa's qualities try the links below.